Without a doubt, one of my favourite trends of recent years has been the loungewear trend. I love the fact that when people run into you, they don’t know whether you’re off to the gym or on the hungover snack run. Am I fully dressed or just in my pyjamas? You don’t know and you can’t judge me. Throw in the cosy fabrics, loose fits and elasticated waists that hide even the most excessive consumption of Doritos and what’s not to love? Of course, the iconic fabric of loungewear is velour. I had a baby blue tracksuit when I was about ten (and my sister had a baby pink one – we were such fashionistas), so I was genuinely so happy to see the material make a comeback last year. This velour tracksuit from Maniere De Voir is the perfect update on a much-loved classic, with the satin trim adding a luxe touch. There also aren’t any diamante words across the bum, which I think we can all agree is a preferable change. Colour-wise, I like my loungewear in neutral shades, so the greys, nudes and khakis of the pieces are perfect. If you don’t like to look too casual, then look for items that have extra details that make them a bit more trend-led. 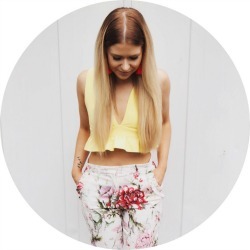 Small touches such as the oversized sleeves on the Missguided jumper and the bardot shape on the eBay jumpsuit help make the pieces stand out. 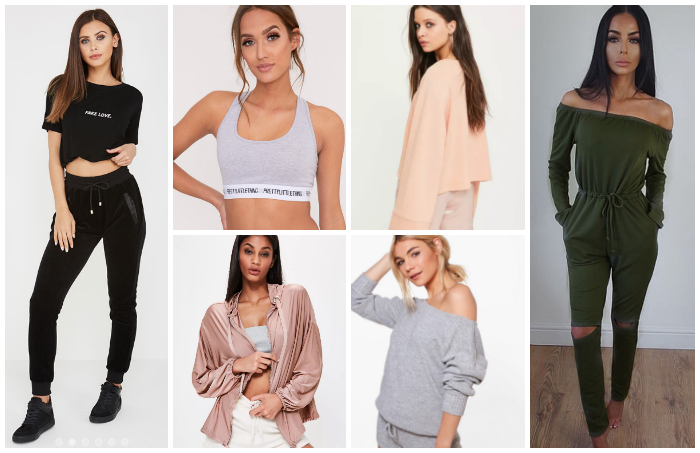 These are the loungewear pieces I’m loving at the moment, but what do you think of the trend? Let me know in the comments! *This post was written in collaboration with Maniere De Voir.